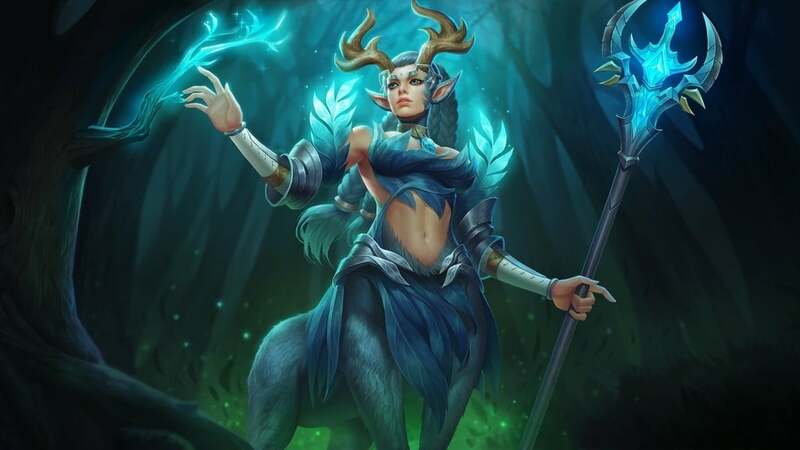 A new multiplayer online battle arena (MOBA) has launched in Europe, and it’s taking the continent by storm. This new title allows you to create the most dominating team of superheroes the MOBA world has ever seen, drawing your gladiators from growing ranks that even includes DC Comics’ Batman. That’s right, you can crush enemies as Batman in this title. 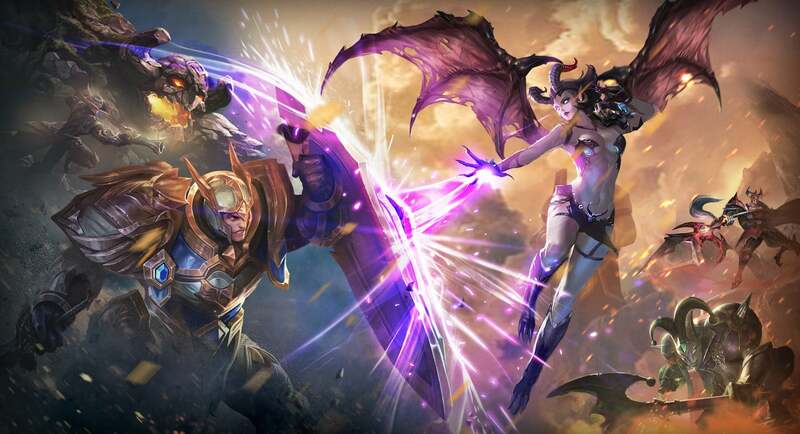 In Arena of Valor, it’s up to you to build the ultimate team of superheroes and guide them in real-time combat. Arena of Valor takes you deep into the jungle, where you’ll battle for dominance in a classic three-lane arena. There are plenty of nooks and crannies between towers, so you’ll have to keep a close eye out for enemies lurking in the brush. You will also find secrets deep in the jungle that will help you blast your way to victory. 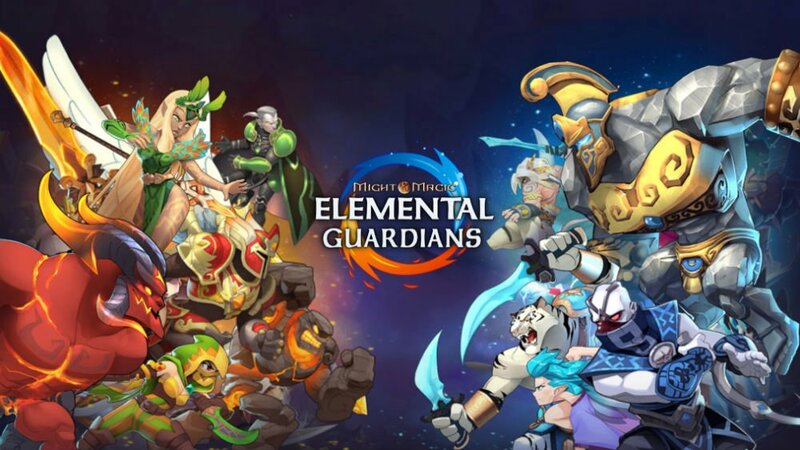 You’ll find a growing roster of more than 40 legendary heroes, filling in all of the classic MOBA roles you’d expect. You’ve got your tanks, assassins, warriors, and mages. You can also find support heroes and marksmen within the ranks. Choosing your top five is challenging, but the variety allows you to tailor your team to your particular play style. You can team up with players throughout Europe in an instant, enjoying quick play with short 10-minute matches. 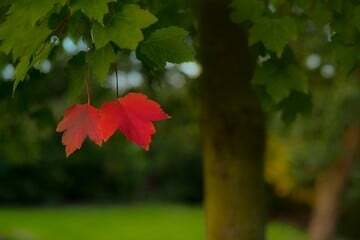 In that time, your heart will pound as you carve your way through jungles, lanes, and towers. Act fast, and you can draw first blood and then destroy your enemy’s base to achieve victory. During the heat of battle, keeping your strategy sound and cohesive is crucial. 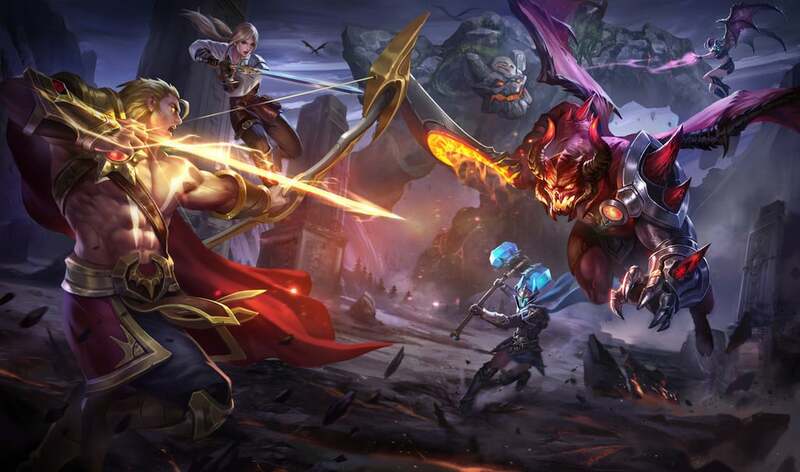 Arena of Valor features a real-time voice chat function that allows you to share the load, work together, and fight strategically. In Tourney mode, you can team up with your friends and eventually create your own league of heroes. Even more challenges await if you want to show your stuff by facing seemingly insurmountable odds. While 5v5 mode is the most popular option in Arena of Valor, you can also go solo against three to five opponents. This MOBA is all about skill, not about how much money you pour into the game. Sure, you can purchase in-game currency to beef up your team, but the gameplay is designed to be not only riveting, but also balanced for those who don’t want to invest financially in their past-time. 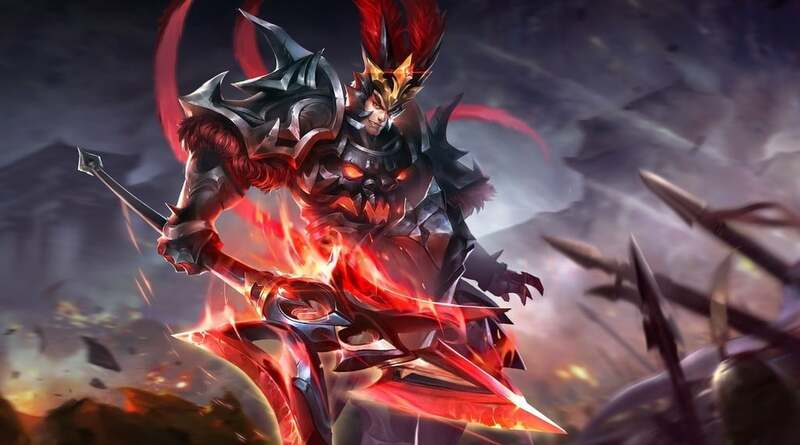 If you’re in one of the European countries that support the game, Arena of Valor is a free download on the App Store with in-app purchases that are fun, but not required. The game is currently available only in Europe, with no solid date on a United States launch just yet. If you just have to get in on the action now, read our guide for changing your App Store country.